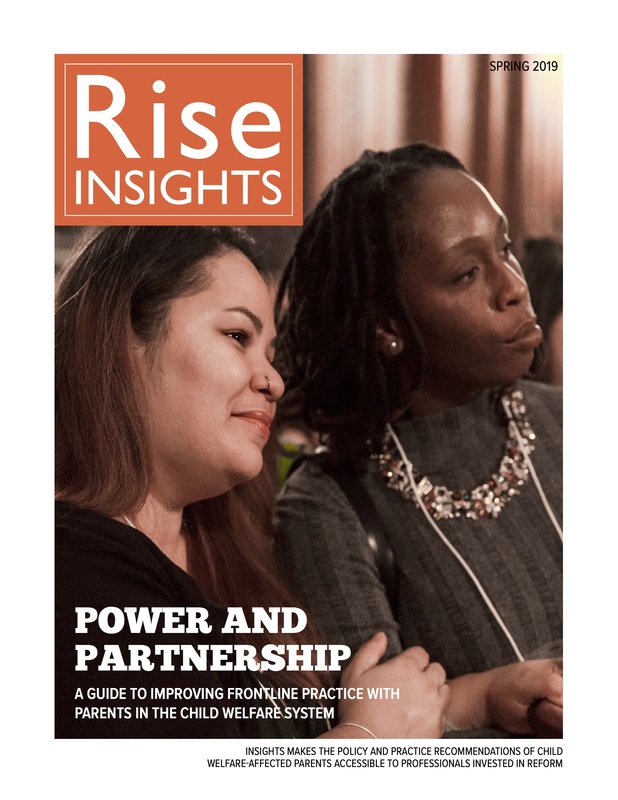 In the winter 2015 issue of Rise magazine, mothers who were raised in foster care describe their experiences in care and their desire to build stable families. The young mothers share their fears regarding having their own children removed and placed in foster care, and they emphasize the importance of making sure the voices of mothers raised in foster care are heard. This issue also presents recommendations on how the child welfare system can improve its response to and support of mothers who were raised in care, as well as a discussion of mothers’ legal rights. The article, “Fight and Flight,” summaries one mother’s involvement with child welfare, her struggles to maintain a stable family life as a young mother, the pain of having her two sons placed in care, and the subsequent joyful reunification with one of them.